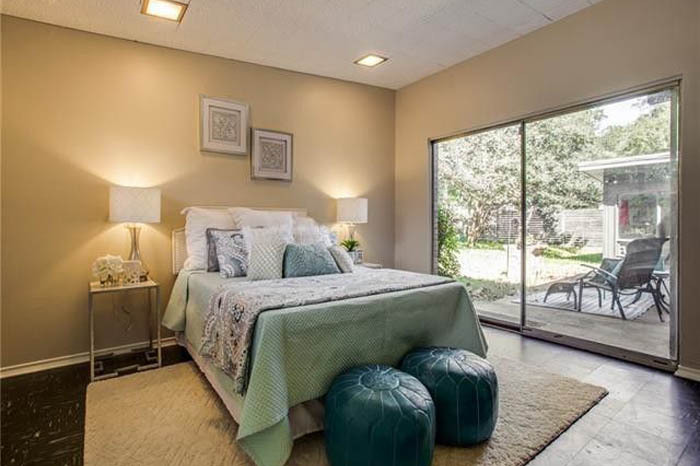 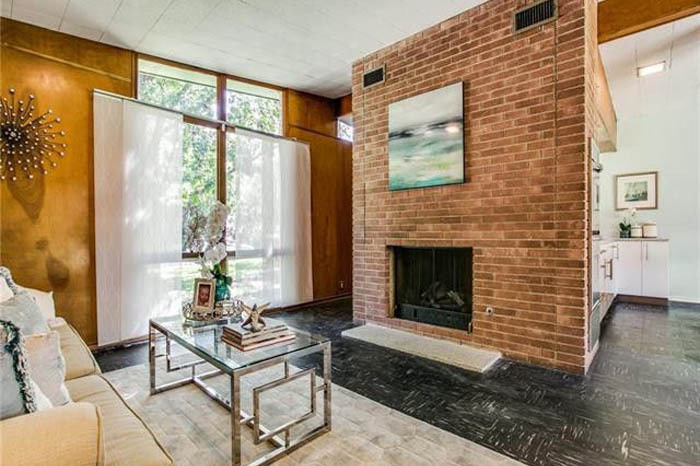 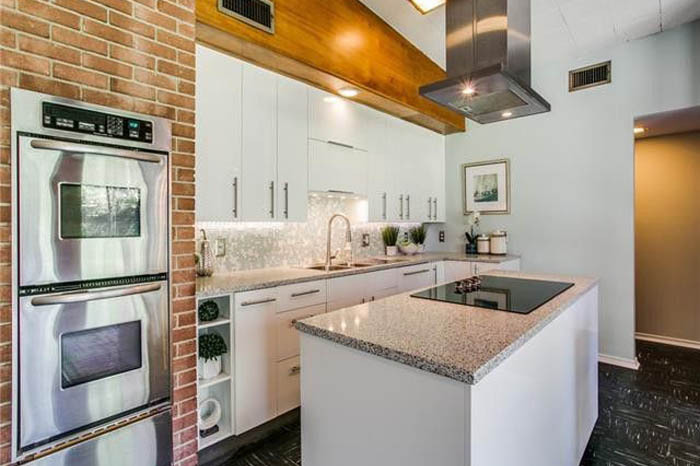 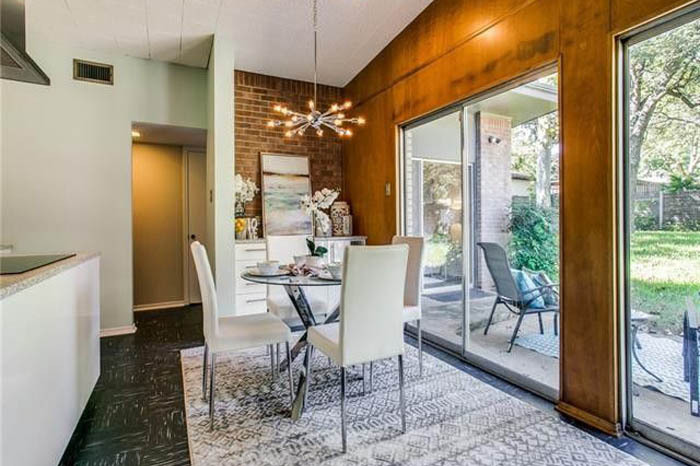 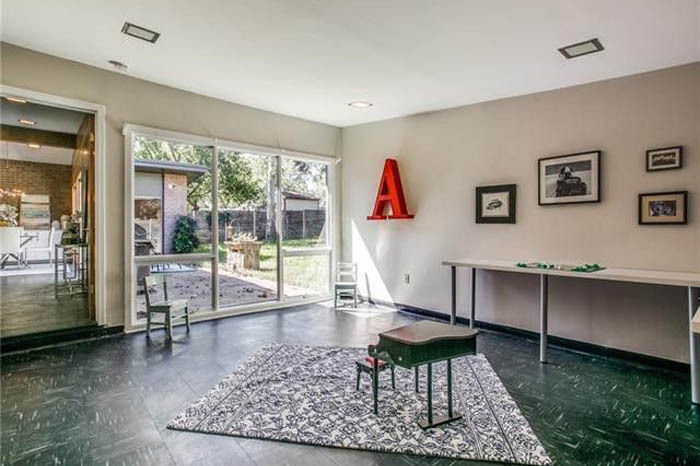 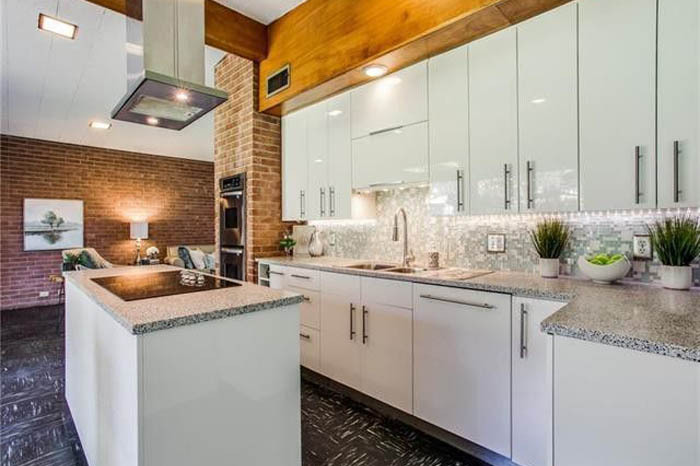 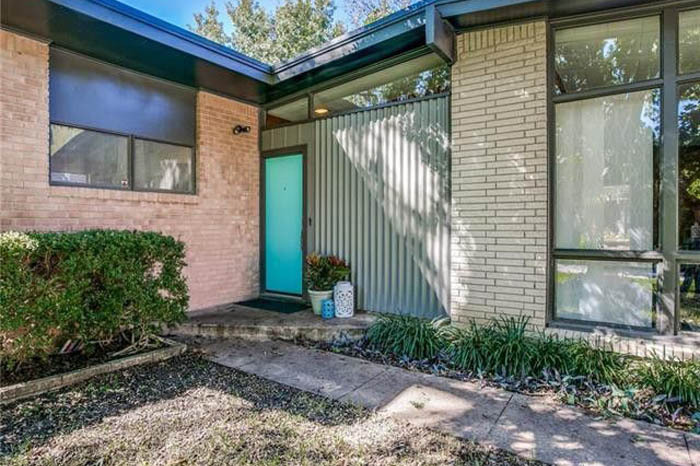 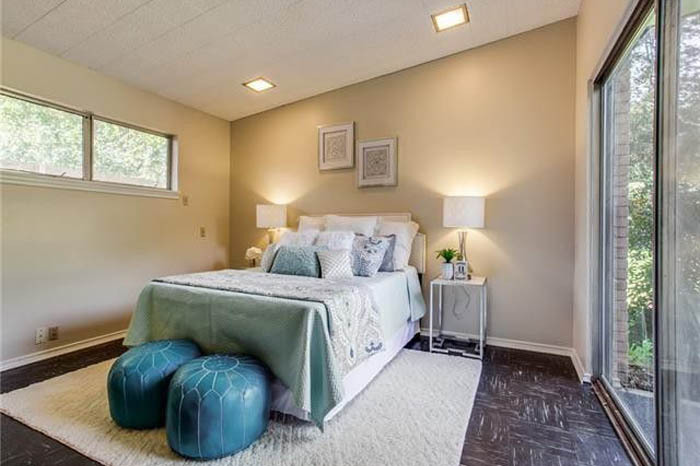 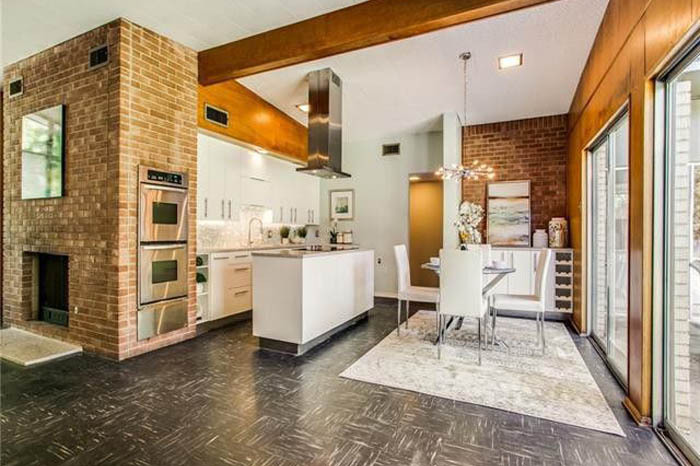 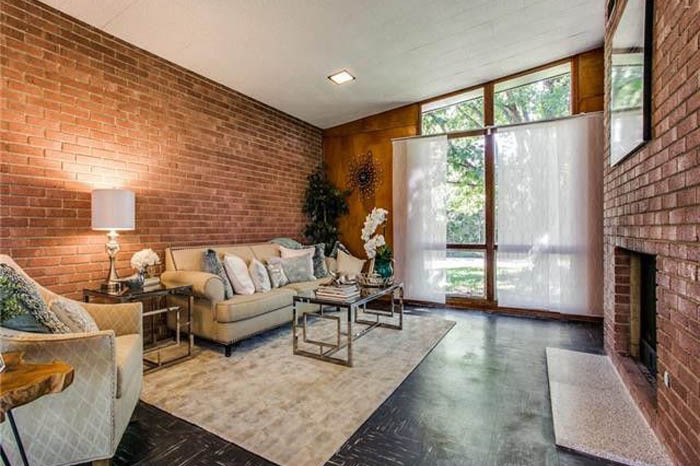 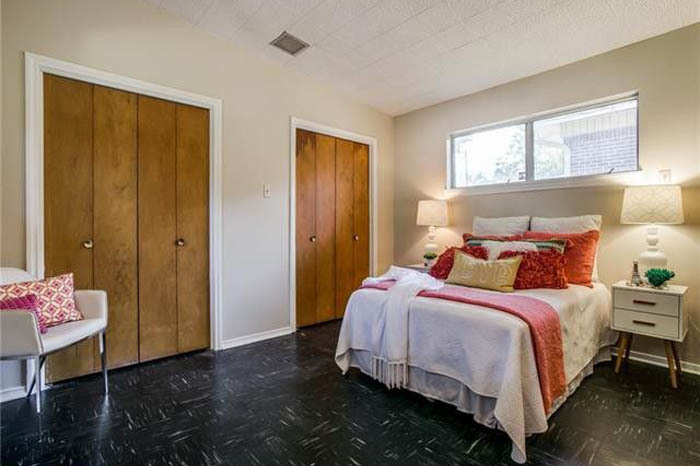 Beautifully restored 1952 mid century modern home! 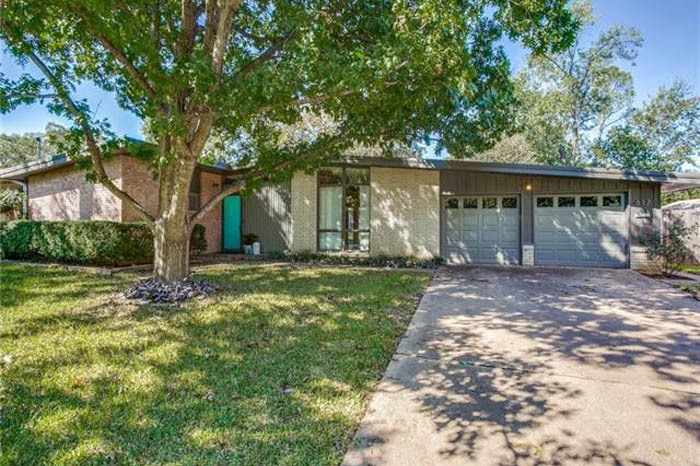 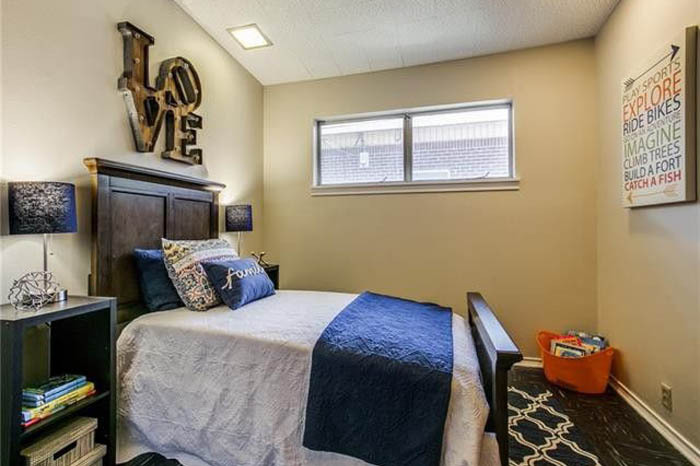 This 3 BR 2 BA jewel features an updated kitchen, clerestory windows, gas log fireplace, 2 living areas, full laundry room, 2 car garage with workbench and all the period correct MCM details. 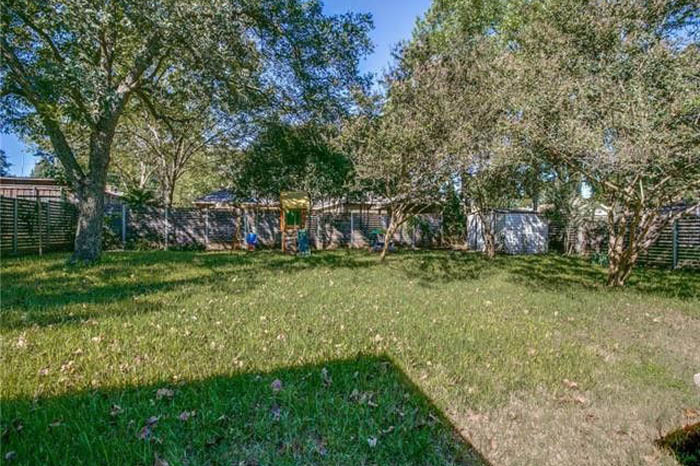 Perfectly nestled on a huge tree-lined lot with old growth trees, such as paper shell pecan, a storage shed and an open patio. 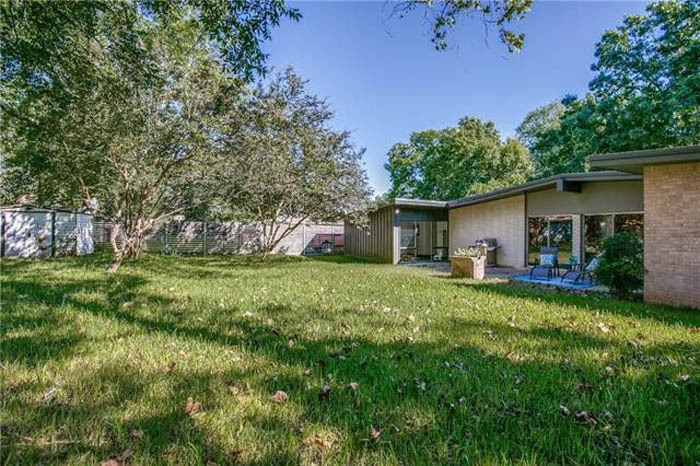 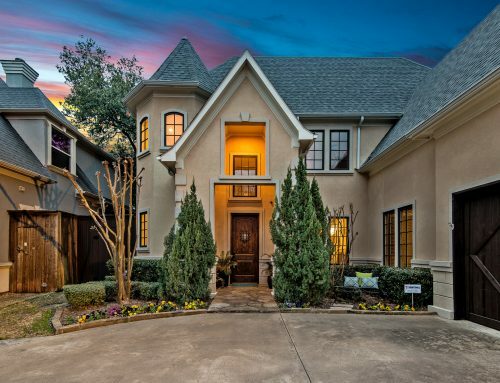 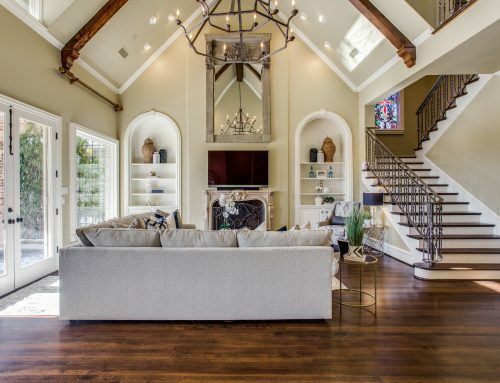 Friendly established neighborhood close to downtown Dallas, Champion Trails, Toyota Music Factory, The Design District and Trinity Groves. 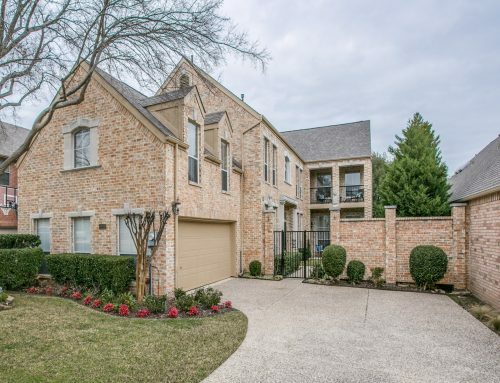 Convenient to both Love Field and DFW airports. 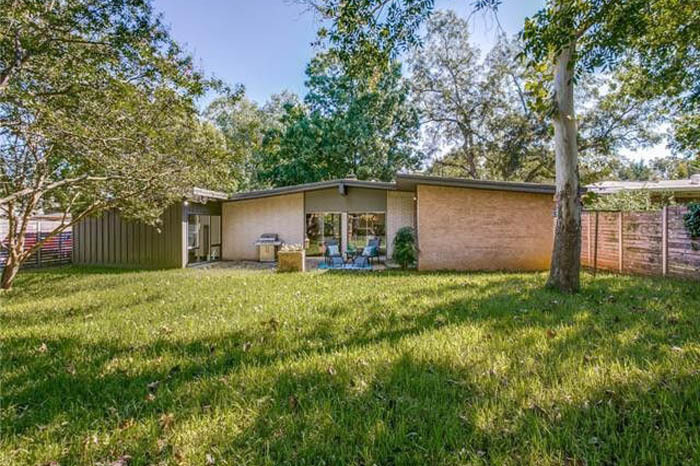 Truly a hidden gem and a rare opportunity to own your own atomic ranch! 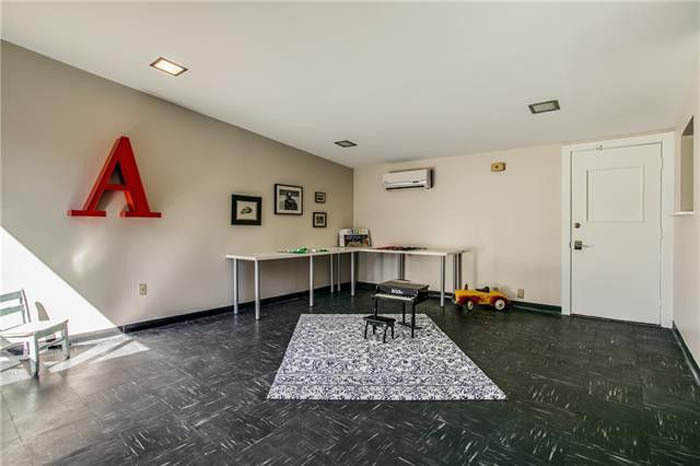 A true must see.